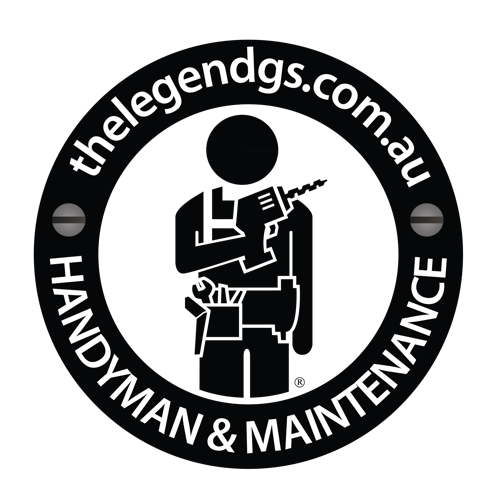 The Legend General Service residential handyman services can help save time from the first phone call through project completion. Help with highlighting major and minor home repairs and multi-tasking work means we complete jobs faster and better than your typical “handyman for hire.” Give us your list, no job is too big or too small for us and you will save yourself time, money and headaches. We also specialize in commercial services. The professional staff at The Legend General Services has the appropriate skills and knowledge to make the most of maintaining your home or business. We do it all and we do it right, the first time! Allow our committed team of professionals to help you define the best solution for your Handyman Sydney, Painting Sydney, Plumber, Electrician, House maintenance, Property Maintenance, Restore and Repair. Get the most competitive quote for these services by calling 1300 109 021 to get a No Commitment Quote now. For more information, click Handyman. We at the Legend GS trusts that exceptional customer service combined with astounding yard care is what sets our Lawn Mowing Service apart from the rest. As one of our customers, you will enjoy a lush, green and trimmed yard that guarantees frequent compliment because of the beautifully maintained curb appeal that you benefit from having your yard professionally maintained. Our reliable staff won’t leave the property until all leftover scraps are picked up and properly disposed so you don’t have to lift a finger to enjoy a fresh and invigorating outdoor experience just a few steps from your door! 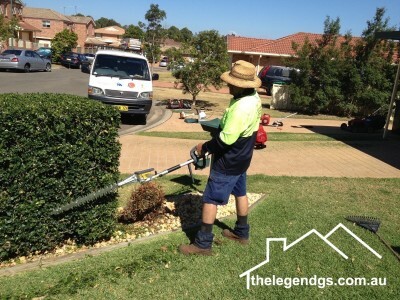 Legend GS Lawn Mowing service includes mowing, edging, weed-eating, trimming of shrubs and low-hanging branches, mulching and blowing. We only use the best high-quality equipment and keep all equipment meticulously maintained so no added stress from dull mower blades is ever transferred to the yard and lawns we maintain. If you’re ready to have the best lawn mowing service ever, please give us a call today at 1300 109 021 for a No Commitment Quote. Our lawn care consultants are standing by now to take your call or fill out our form and one of our consultants will be happy to contact you. For more information, click Lawn Mowing. If you want to add depth and natural beauty to your floors, The Legend GS is the right choice. With over 7 years of experience in floor sanding and polishing in Sydney, our team of experts will definitely satisfy your tastes with our large selection of floor stains and oils. Our dedicated team of professionals with strong attention to detail and an eye for aesthetics will give you superior finish that will leave your rooms radiating grandness. 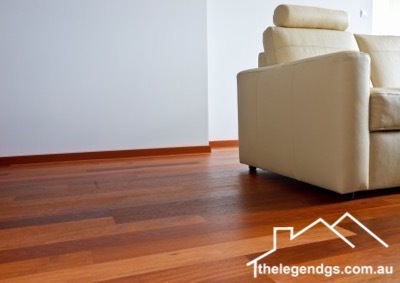 If you want to improve the look and the lifespan of your wooden floors today, get a quote today by contacting 1300 109 021 during business hours. 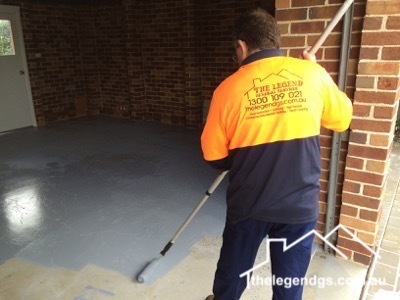 When it comes to floor restoration, The Legend GS provides fast solutions. We can strip away paint and old varnish, sand, and polish your floor to bring out its natural beauty. For more information, click Sanding and Polishing. 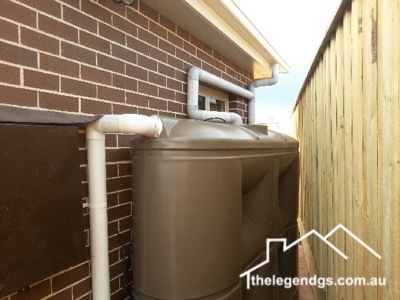 The Legend GS Plumbing technicians are plumbing specialists who provide complete plumbing services for both residential and commercial customers. Our well-trained and experienced staffs are accustomed with all types of household, office, industrial and commercial plumbing systems. When something unexpectedly goes wrong with your toilets, showers, grease traps, sinks, sewer pipes or drains we recognize how important a speedy response can be. If you need general or emergency services for plumbing maintenance and installation, The Legend GS plumber can help. Call 1300 109 021 any time of day or night and we’ll be there to fix your leaky tap, burst pipes, hot water system, gas leak or whatever the problem might be. We will quote up-front before any work is started. For more information, click Plumbing.